Triangle Hand-painted Porcelain Beads--Our triangle shape porcelain beads are available in different styles and colors to choose from. They are all hand painted by our artists who use their artistic talents to hand-paint the beautiful designs on the beads. 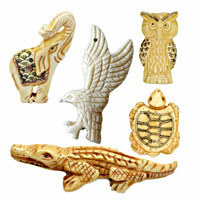 Choose these beautiful beads for your jewelry creations ! NOTE: Our Min. order is for each color each size. 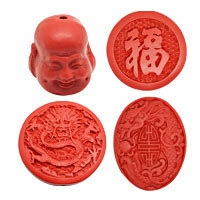 Chinabeads accept OEM/special orders. Contact us now!